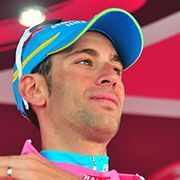 Vincenzo Nibali is a professional road cyclist and one of Italy’s strongest contenders for success in the Grand Tours. Born in Messina on the island of Sicily in November 1984, he moved to Tuscany in his mid-teens in order to focus on his training. 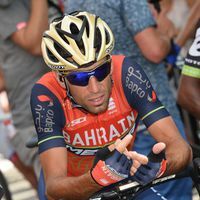 Nicknamed “The Shark”, Nibali is a dynamic rider that excels at multi-stage challenges. He turned pro in 2005 joining the Fassa Bortolo team. Nibali moved to Liquigas in 2006, going on to win the GP Ouest-France. 2007 brought his first Giro d’Italia, in which he came 19th. 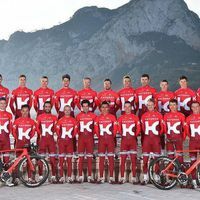 He improved upon that position by eight places the following year, also securing a 20th place finish in the Tour de France. 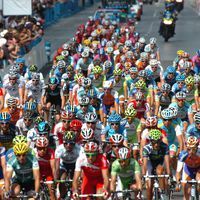 2009’s Tour de France, in which Niabli started in joint command of his team, eventually saw the Italian overhaul his compatriot Ivan Basso and gain a 7th place finish. 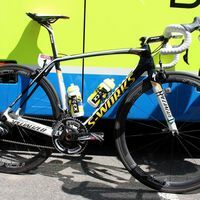 The next year Basso beat Nibali into third at the Giro d’Italia, but the Sicilian reasserted his position in the team by achieving victory at the Vuelta a España, despite not winning any of the individual stages. 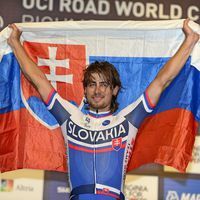 In 2011 he finished third in the general classification at the Giro d’Italia but was later moved up to second after winner Alberto Contador’s disqualification. 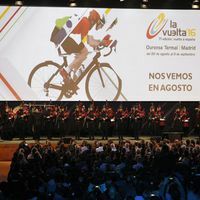 He skipped the Tour de France and led his team in the Vuelta a España, placing seventh overall. 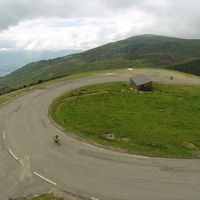 His focus then shifted to the 2012 Tour de France, where, despite a fierce struggle withBradley Wiggins, Nibali was eventually beaten into third. 2013 saw a new start for Niabli with signing of a two-year deal with the Astana team. 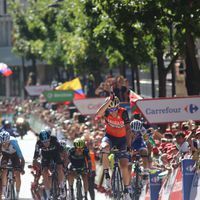 Der Bahrain-Merida Fahrer ist noch unentschlossen, welche Grand Tour er 2018 in Angriff nehmen wird. Der “Hai von Messinah” verrät den Moment, in dem er sich sicher war, dass er sich einen zweiten Giro Sieg holen könnte.